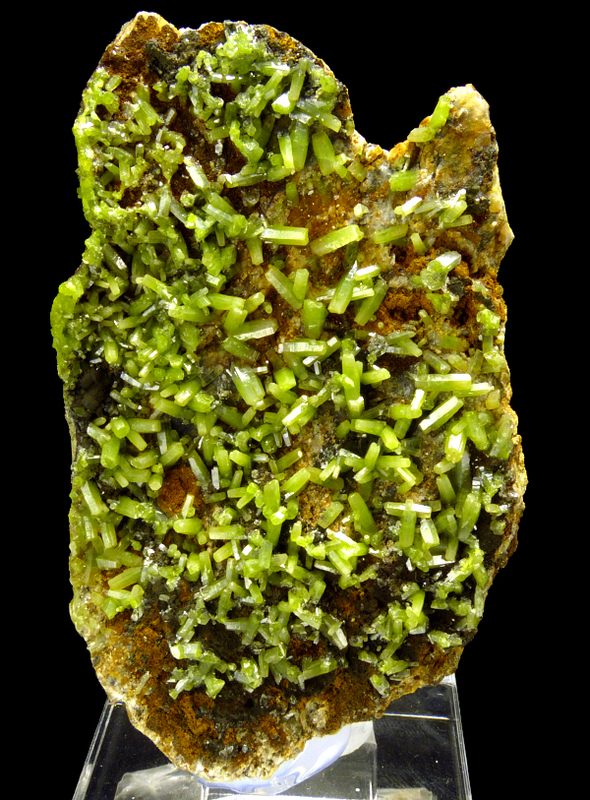 Are you sure you want to buy Pyromorphite UK CALSSIC for $400.00? 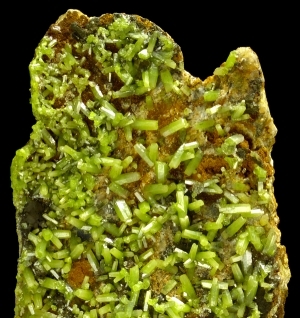 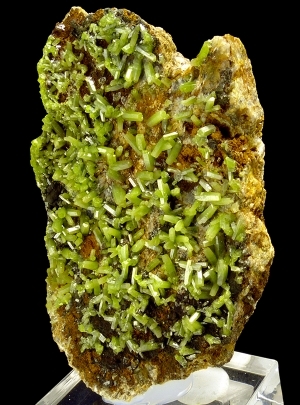 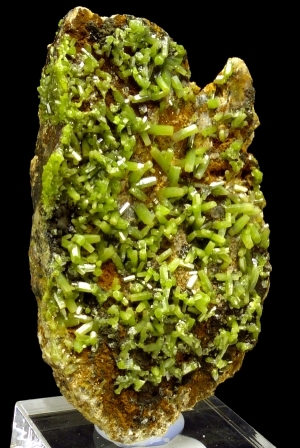 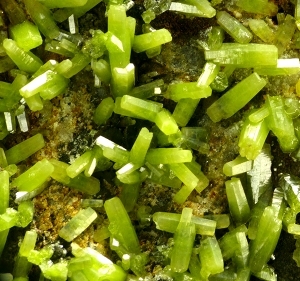 Specimen with well formed, lustrous green pyromorphite on matrix crystals from classic location in UK. 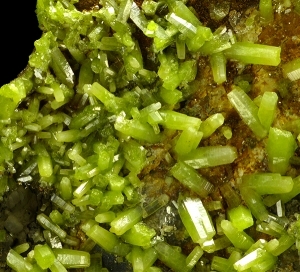 Good "fresh" green color. 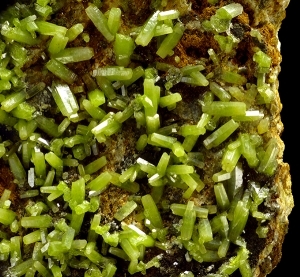 Great contrast.